Electronics is a branch of science and technology that deals with the flow of electrons through non-metallic conductors, mainly semiconductors such as silicon. Telecommunication is the assisted transmission over a distance for the purpose of communication. In earlier times, this may have involved the use of smoke signals, drums, semaphore, flags or heliograph. In modern times, telecommunication typically involves the use of electronic equipments such as the telephone, television, radio or computer. 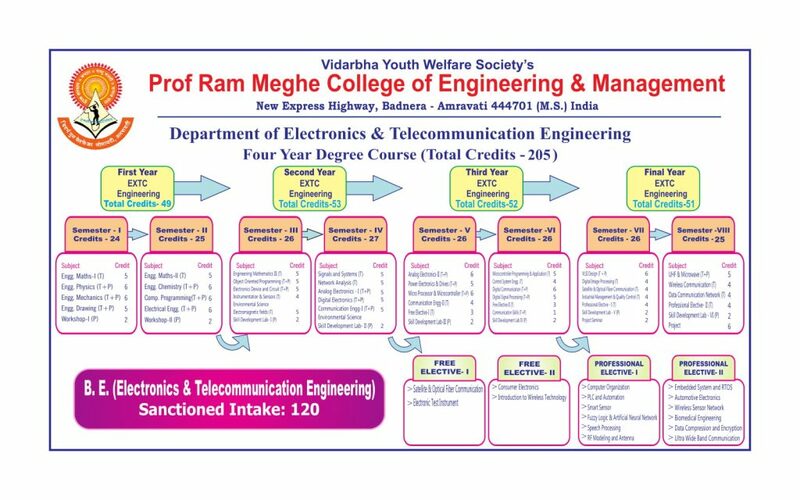 Electronics & Telecommunication engineering is the discipline that is considered to be an off-shoot of Electrical Engineering. It mainly focuses on the study, analysis and design of electronics devices, circuits and systems with major application to communication devices and systems. 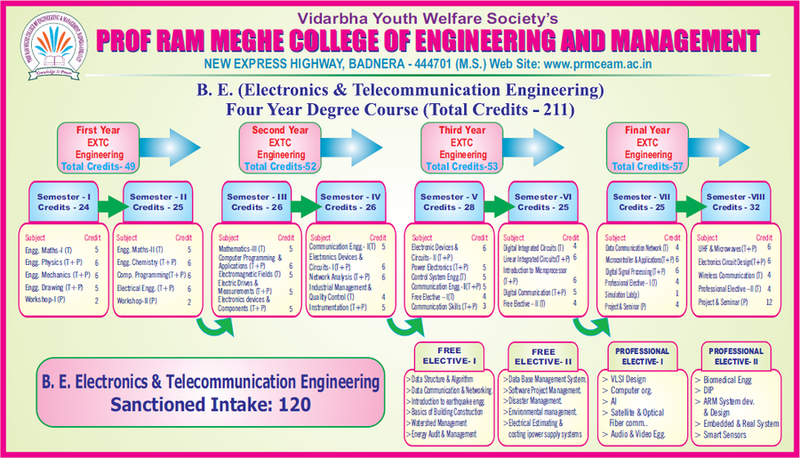 The telecommunication aspect deals with the theory and design of electronic communication systems including telephony, television, mobile communication systems, radio communication, computer communication and satellite communication. It also deals with, electronic devices and circuit design, control systems, electronics and telecommunications, computer systems, embedded software.